The H.D. Chasen Company is a 3rd generation Industrial Supply Company founded in 1939 by Henry Chasen, a Mechanical Engineer. 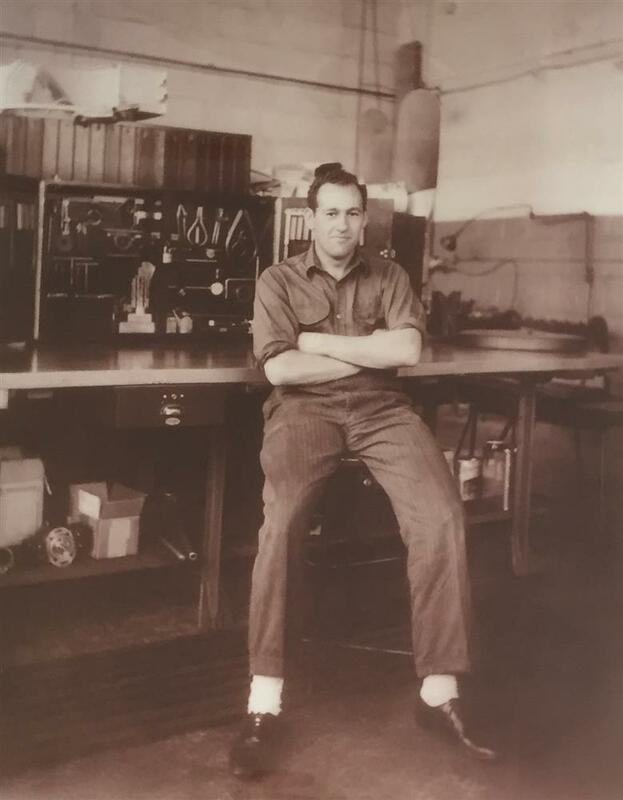 When Henry started the business after WWII he recognized a need for intense customer service, a source for hard to get industrial items, and engineering advice for special applications. These building blocks are still the foundation of the business run today by Harvey and Allan Chasen. Service, Inventory, and Technical Know-How are the three goals that we at Chasen strive to maintain in our 35,000 sq. ft. / 100,000 line item warehouse .